Greetings from Rochester! 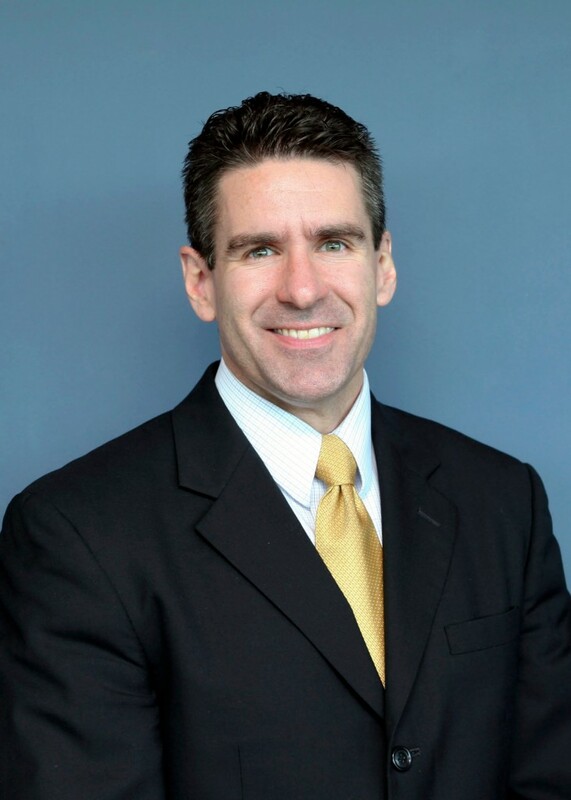 My name is Jason Nevinger and I’m a regional associate director in the Office of Admissions and Financial Aid. As part of my duties, I travel internationally and in the southeastern United States to meet future Yellowjackets. I’ve often been asked, “What do you look for in an applicant?” Without question, admissions counselors across the board seek students with educational preparedness and the ability to succeed in an academically challenging environment. But at Rochester, it’s also about the degree to which students are willing to engage with the world around them and contribute to their communities. In all honesty, nearly 80 percent of applicants to highly selective institutions are admissible. But being admissible and being admitted are two different things. It’s the extras. It’s what you do with your “down time” that usually sets you apart from another applicant. As you look ahead to the summer holiday, you may be wondering what you could do during this down time and how you can stand out from so many other qualified college applicants. One great option that I encourage you to take advantage of is a university pre-college program. Many colleges and universities, such as the University of Rochester, offer summer programs for high school students that are designed to prepare you for college’s academic rigor and social environment. Participating in a program like this demonstrates to admissions counselors that you have taken great steps toward becoming academically prepared for college and that you have begun the lifelong process of engaging with the world around you and working with people with diverse mindsets and backgrounds. Whether you want to explore engineering, business, film studies, or a pre-med track, a pre-college program is an intensive educational opportunity for you to begin to understand what university-level programs consist of and how they fit into your career goals. For many admissions counselors, this is the time of year when we are reading thousands of applications from many highly qualified students from across the globe. Pre-college programs are a great way to develop skills, grow personally, and obtain career and program exposure that will certainly add to your application. 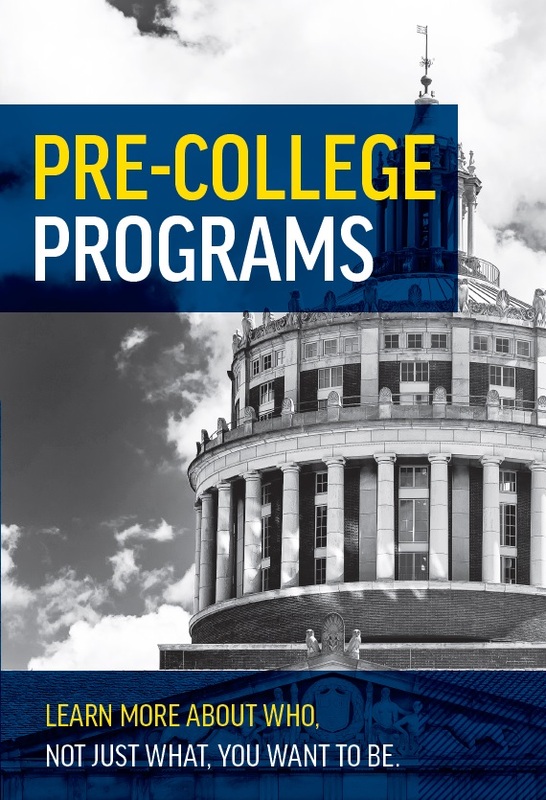 Learn more about the University of Rochester’s Pre-College Programs! I must agree with you on how important the pre-college program might be. Developing skills and mastering new qualities can definitely be of a great help for the candidate. And being admissible is truly not enough to be admitted – these pre-college programs are what can help you develop what’s required to be admitted. Great food for thought, thanks. What´s the age limit for these summer courses? I agree to point of Ursula, Pre-College programs prepares you for college’s academic rigor and social environment. I think everyone should consider these programs before they go to college.